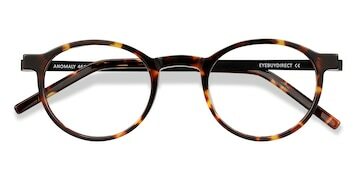 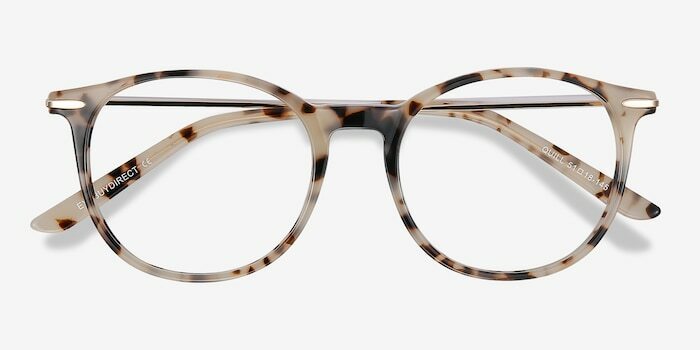 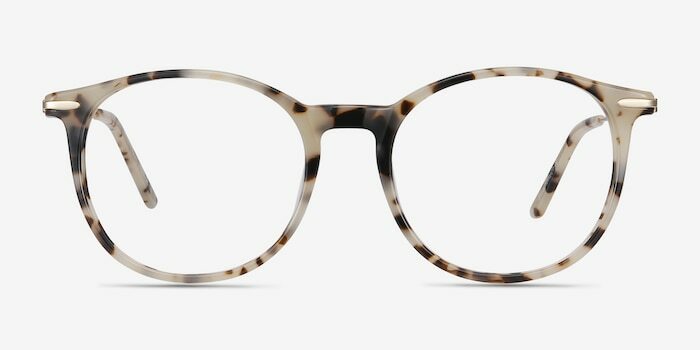 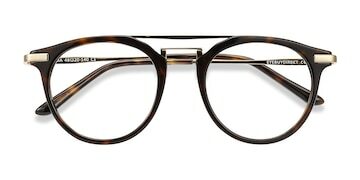 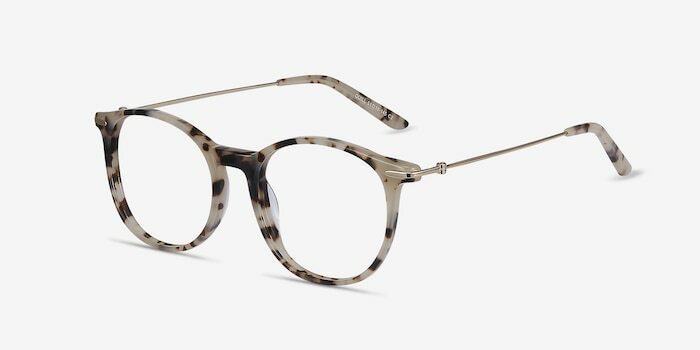 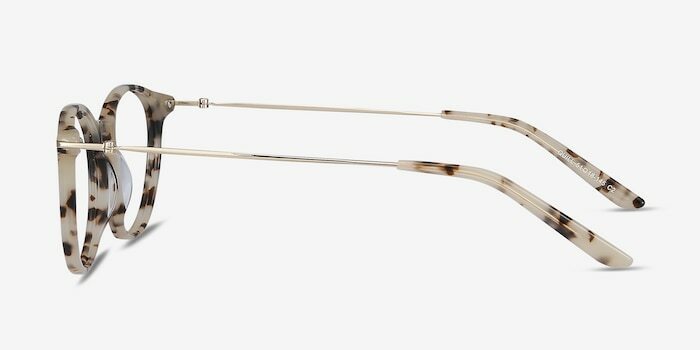 Ivory Tortoiseshell and sleek metal combine to create this incredibly classy frame. Quill's unique curves and color scheme make it a must-have for the modern fashion fan. 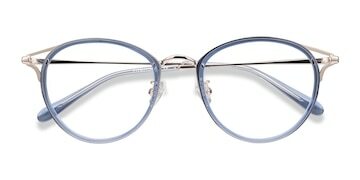 Love these frames and they go with my hair perfectly!